City Challenge Cup: Glenthorn Celtic (Dillon’s Cross Athletic). 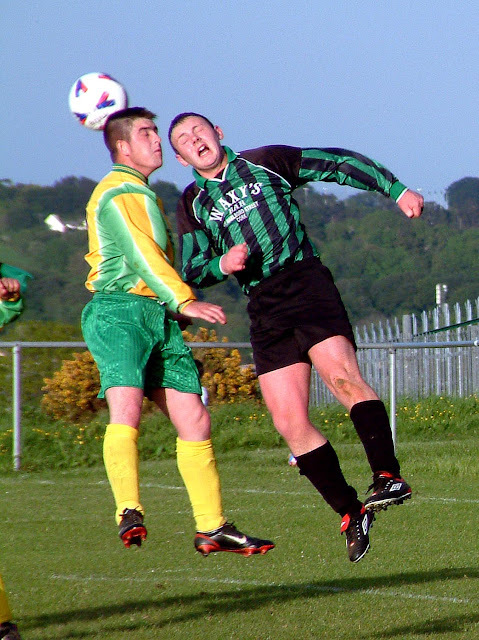 St Michael’s Cup: Village United (Riverstown-Brooklodge). Saxone Cup: Hibernians (CFC Banteer). President’s Cup: Glen Celtic B (Newmarket). Corinthians Cup: Ballinhassig A (Waterloo). Premier A: Glen Celtic (Kilreen Celtic).